Chigwell Construction is delighted to announce that Angela Willcock has been promoted to the new position of Contracts Director with immediate effect. 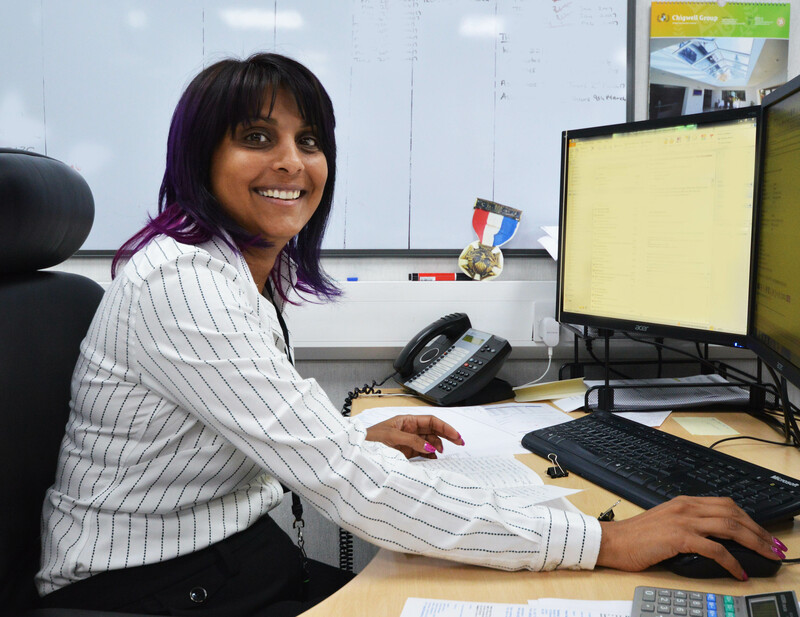 Angela started with the company in March 2007 as an administrator in the small works department, dealing with responsive repairs and maintenance contracts. She then became an assistant to the contracts managers on the planned maintenance internal refurbishments, a role she fell in love with. Angela became a contracts manager herself in May 2009 and ultimately was responsibility for running projects totalling 8 million pounds. Angela says. “I was very lucky to be trained by our MD Dean Floyd who showed me how he wanted his contracts run, the high standards he expects from his staff and how he requires his staff to treat clients. I’m very grateful that Dean has entrusted me with this new position as Contract Director and I look forward to the exciting challenges ahead”. Chigwell Group MD Dean Floyd says. “Angela is a long serving member of staff and is company through and through. I have every confidence in her and her ability to make the right decisions for me and the company as a whole. I’d like to welcome Angela on board in her richly deserved new role and I’m sure the company will go from strength to strength”.